Product #18617 | SKU TVMF | 0.0 (no ratings yet) Thanks for your rating! 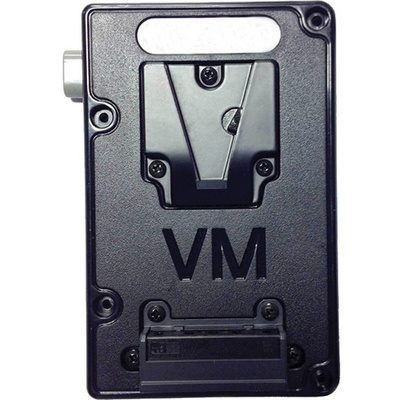 This Paralinx Female V-Mount Battery Plate is designed to attach directly on the Tomahawk or Arrow-X receiver and allow you to power the receiver with V-Mount batteries. The battery plate is wired to pass power from the battery to the receiver.